concept. Without the wicked stepmother, so many princesses would never find their prince (although I do wish fairy-tales would change the record sometimes! ), without the “bad-guy” the “good-guy” wouldn’t triumph. The juxtaposition of good and evil, of positive and negative, is widely accepted. But leaving fairy-tales and extremes aside, how does the balance of positivity and negativity work in our lives? I think this issue is neatly addressed in the animated movie “Inside out” (yes, I know it’s a kid’s film, but it’s brilliant!) 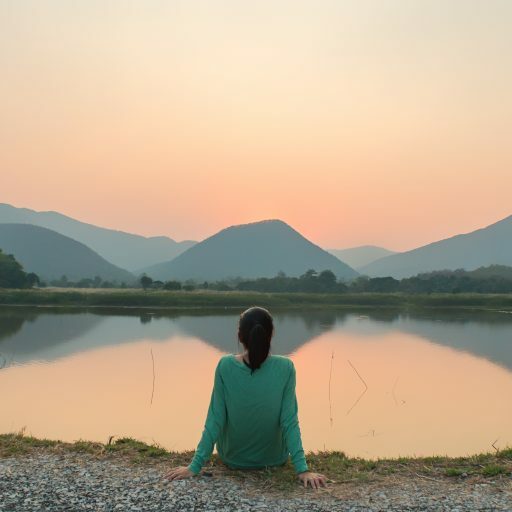 where the main character, Joy, discovers to her surprise that sadness is a necessary part of life which ultimately enhances our experience of joy. As inconvenient as it is, sadness is a necessary part of the rich tapestry of a life well-lived. If you haven’t seen “Inside Out” I would suggest having a look! The portrayal of the inner dialogue going on in both the Mum and Dad’s brains at dinner is hilarious! 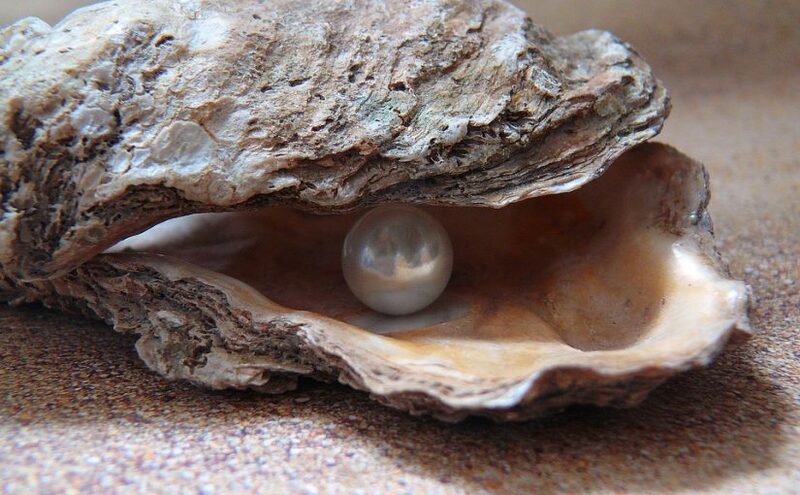 When faced with a negative situation or irritant, I try to remember the pearl analogy. Pearls are formed as a defense mechanism against an irritant, such as grit or sand. The oyster’s natural reaction is to cover up the irritant with layers of the same nacre substance that is used to create the shell. This eventually forms a pearl, a thing of beauty which would never have existed without initial irritation. This reaction is exploited by pearl farmers, who purposefully insert irritants to oysters to promote pearl formation. I’m not suggesting going out in search of irritants to insert in my life, but I will frequently seek out people who will provide the grit needed to initiate development of a pearl of an idea. Also, when I come across unwanted irritation or unwelcome grittiness, I try to remind myself that this may be starting point for something more meaningful and that it may serve as a useful prompt for reflection. If nothing else, you just need to have something to tell yourself on tough days. Can you look back and identify sources of irritation which ultimately led to something better? Rather than trying to eliminate irritations from your life, are there other approaches you could use? Have you inadvertently ended up with some pearls?